Your mind at peace, wherever your are. 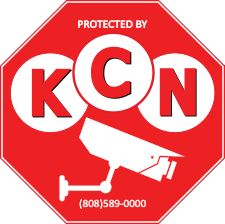 Connect to your home or business from anywhere with a KCN security camera system. Enjoy peace of mind with live video monitoring always at your fingertips.